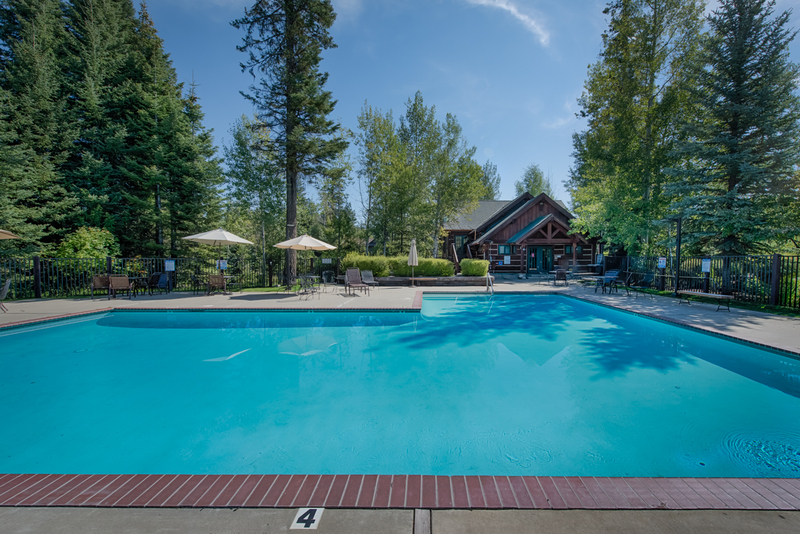 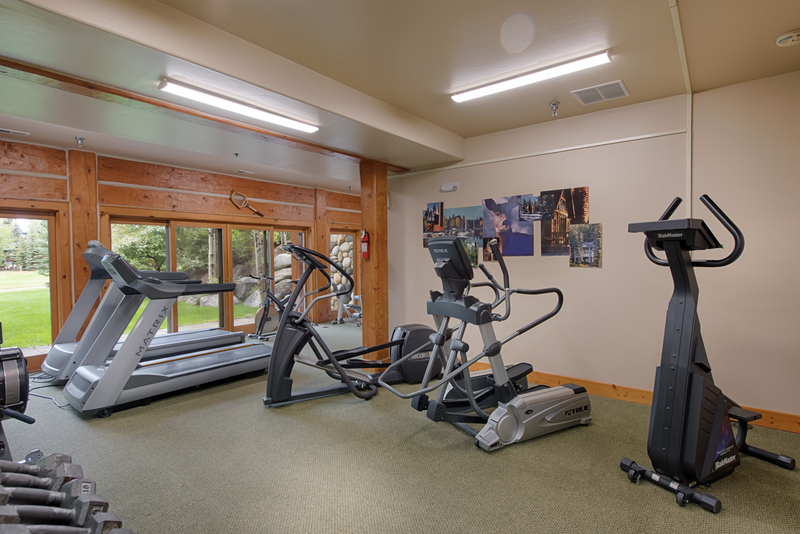 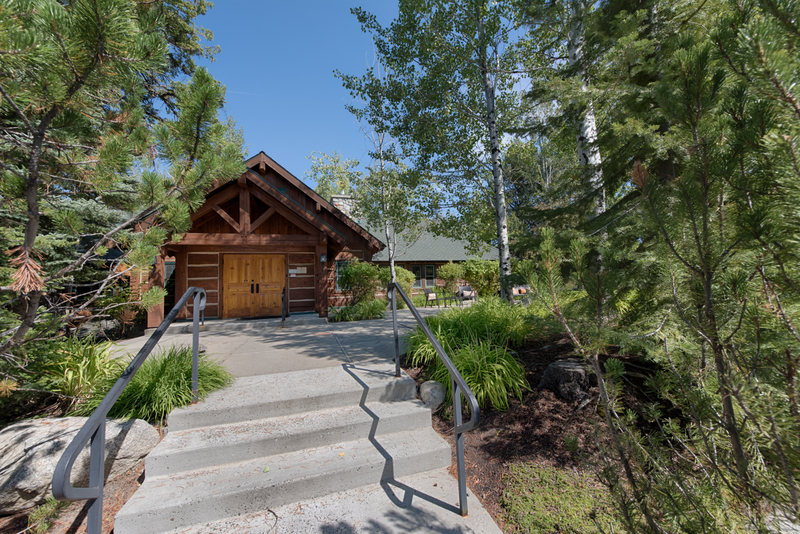 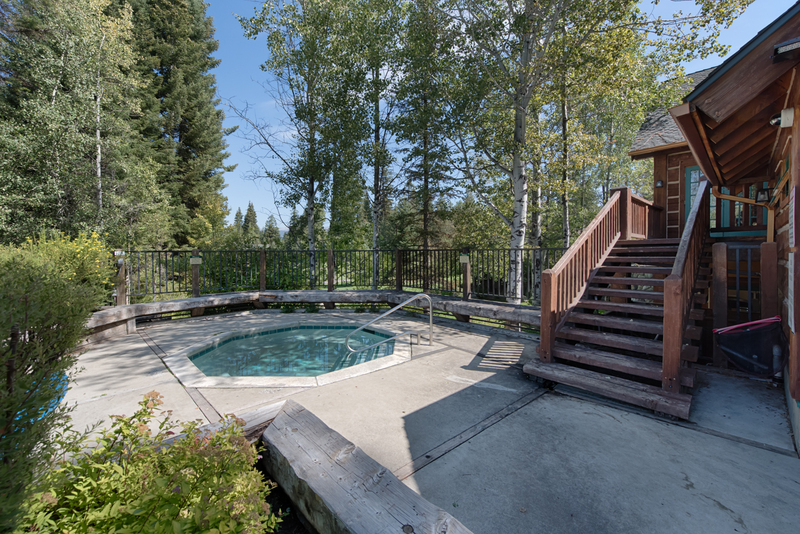 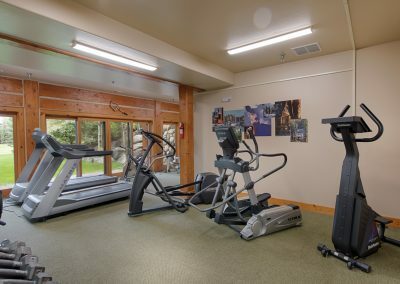 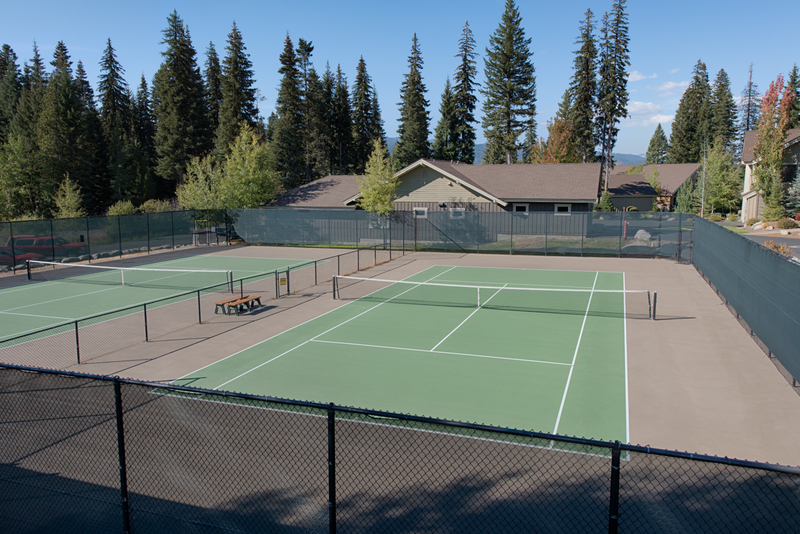 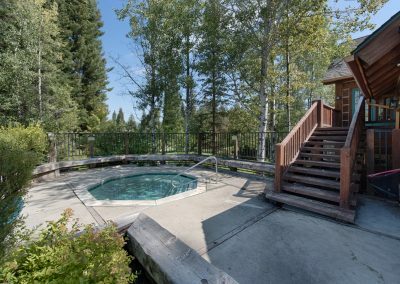 Whether you are planning a quick weekend getaway or a fun-filled week in McCall, Hearthstone offers fully-furnished, luxury homes and an onsite maintenance, housekeeping and concierge staff dedicated to making your stay effortless. 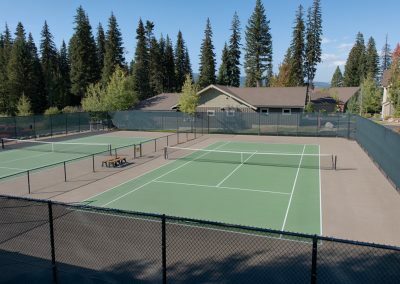 You’ll also enjoy the access to the pool, spa, tennis courts and fitness facilities available at the Spring Mountain Ranch clubhouse. 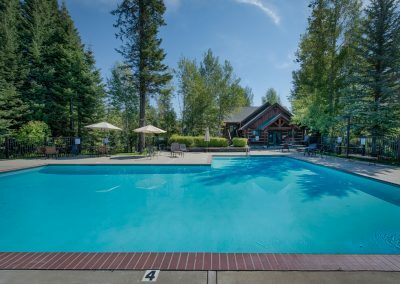 Rental rates vary each season and homes are limited so please call our concierge and reservations desk at 800-574-6377 or complete the form to begin planning your stay.